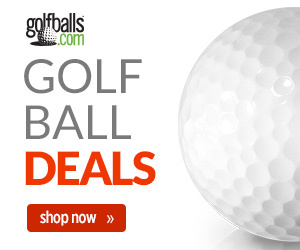 What Are Golf Balls Made Out Of? That little golf ball of yours is quite the engineering marvel. There are not many products you pay only a couple of bucks for that pack as much high technology know-how inside as a golf ball does. Today’s golf ball construction is a world of computer simulations, aerodynamic research, and thermodynamic polymer manufacturing – all of which make it possible for your golf ball to fly the distance of three football fields. What Is a Golf Ball Made Of? What Is a Golf Ball’s Core Made Of? The core is where energy is stored that will be released from the impact of the golf club. Over the years these cores were primarily liquid of some sort, but modern golf ball manufacturers subscribe to synthetic rubbers infused with polymers. Polybutadiene is the polymer of choice at the moment. Manufacturers are looking for the best elasticity which enables the ball to return to its original shape the fastest after being compressed by the clubhead. 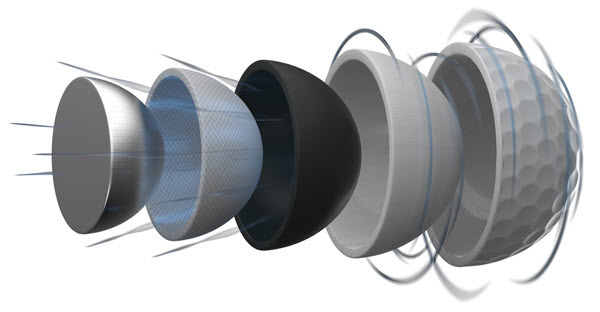 The exact core construction will affect a golf ball’s performance to such a degree that one manufacturer can create an entire line of golf balls just from what a core is made of. An example of that is the top-of-the-line Titleist Pro V1 consists of only a large core and a cover. This promotes consistency in producing a repeatable ball flight. 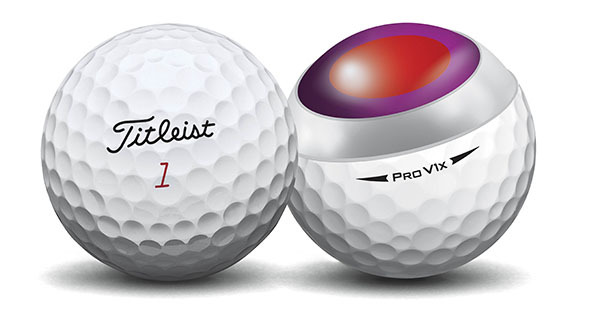 The Titleist Pro V1 X, however, has a smaller core but a mantle layer to promote low spin and longer distance. 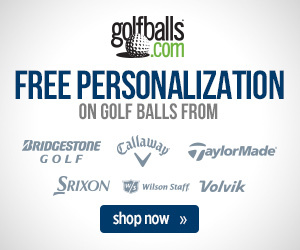 In recent years, the golf ball market has seen the introduction of low compression golf balls like the Callaway SuperSoft and Srixon Soft Feel golf balls. To achieve this “soft feel,” the core must be as large as possible, and the new low compression balls will typically be of a two-piece construction as well. What Is a Golf Ball Mantle Made Of? As we saw with the Titleist example not every golf ball uses a mantle layer inside. In the days before synthetic rubbers and plastics, the mantle layer was created with yards of rubber bands which gave birth to the phrase “wound golf ball.” The purpose of this mantle around the core is to cut down on the spin generated by the core’s eagerness to expand upon contact and thus increase control. What Is a Golf Ball Cover Made Of? Even with all the pyrotechnics generated inside the golf ball, no element of its construction works harder than the cover. The cover must be as stiff as possible to make the best possible use of the energy generated within and fly those long distances. At the same time, it cannot be too stiff, or it will crack easily. To find this magical compromise, a golf ball cover is made of either Surlyn, an ionomer resin created by the DuPont Company, or Urethane. Surlyn is often the choice for three-piece balls as it produces more spin (control). Urethane is an inert material that is molded extremely thin so as not to impede velocity (distance). Both materials provide superior protection against scuffing of the cover from mis-hits and cart paths. The three components of the golf ball work in concert to provide the best golf ball performance for your game. Fowler’s Emotional Loss: Motivation for Top Four?